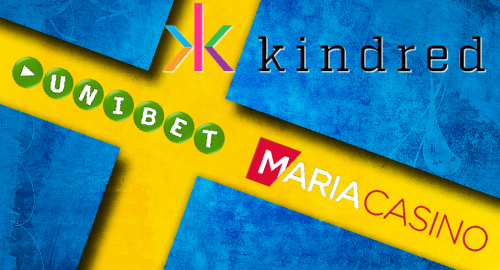 The Kindred Group’s online gambling brands were Sweden’s second-largest advertisers in 2018, according to new market research. 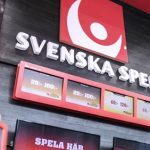 On Monday, Swedish newspaper Dagens Media reported new advertising statistics that show Kindred Group brands such as Unibet and MariaCasino spent a total of SEK985m (US$108.7m) raising their local awareness in 2018, ranking second on the overall chart behind Sweden’s largest grocer Ica, which spent SEK1.06b. The stats, compiled by local social researchers Sifo, showed a significant rise in spending by Kindred brands, which ranked ninth in terms of overall spending in 2017. Kindred even surpassed Procter & Gamble, which was relegated to third place with a mere SEK678m marketing outlay. Gaming companies accounted for six of 2018’s top-20 advertisers, with the state-run former monopoly Svenska Spel in sixth place (up from seventh in 2017) with SEK562m. 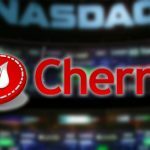 The other four gaming firms were Cherry AB’s new Snabbare (Faster) brand in 16th place with SEK357m, just ahead of Global Gaming (17th, SEK348m), state-run horse betting monopoly ATG (19th, SEK327m) and LeoVegas (20th, SEK322m). Neither Snabbare – which didn’t launch until December 2017 – nor Global Gaming made 2017’s advertising chart. 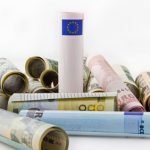 Interestingly, while UK betting giant Bet365 was recently crowned the top internationally licensed online gambling operator in the Swedish market, the company failed to crack the marketing top-20. Now that’s brand power. 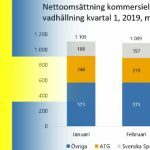 Sifo has yet to release its official 2018 total for overall gambling sector marketing spending, but 2017’s stats showed total spending of SEK5.5b, a dramatic rise from 2016’s SEK3.8b. The ad deluge came despite Swedes holding a dim view of gambling advertising and an equally dim view of the gaming industry as a whole. Meanwhile, Global Gaming is defending its promotion of its flagship brand Ninja Casino. 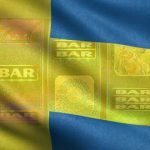 Global Gaming’s local subsidiary SafeEnt Ltd — which received its new Swedish license in December — was taken to court that same month by Sweden’s Consumer Ombudsman (KO) for not exercising enough ‘moderation’ in its promotional material. Late last week, Liberal politician Sara Svanström reported Ninja Casino’s latest marketing campaign on Stockholm’s public transport system to the Advertising Ombudsman (RO). Svanström wants the watchdog to determine if the company’s primary pitch – that you can withdraw your winnings faster than from other gambling sites – sends an “aggressive or misleading” message to consumers. Global Gaming CEO Joacim Möller responded by saying that every company had the right to promote its unique selling point (USP). Möller said Ninja Casino’s identity has “always been about speed and agility” rather than flogging free spins and bonuses. Möller got some support from Clear Channel, which controls outdoor advertising space. Clear Channel spokesperson David Klagsbrun noted that Sweden’s new regulatory scheme is somewhat vague on what constitutes inappropriate advertising and that only trial and error will determine what the Spelinspektionen regulatory body deems truly out of bounds.